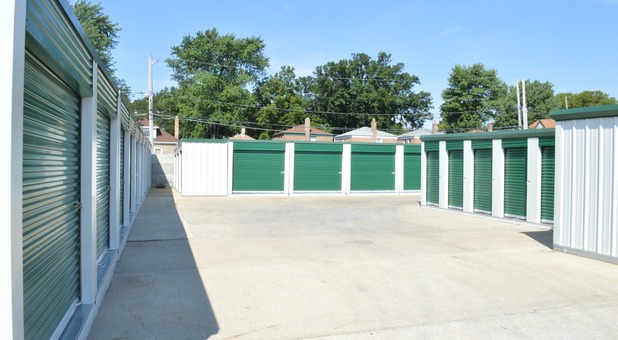 If you live in downtown or South Chicago, you’re a perfect candidate for our storage – but we also serve those from neighboring communities like Beverly, Merrionette Park, Morgan Park, Mt. Greenwood, Chestline, Kingston, and Evergreen Park. 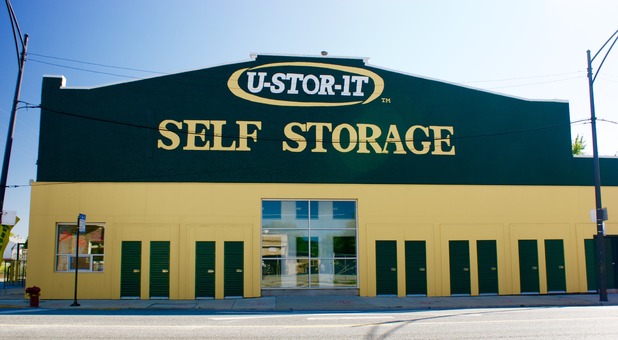 Let us help you find the storage unit that’s right for you! 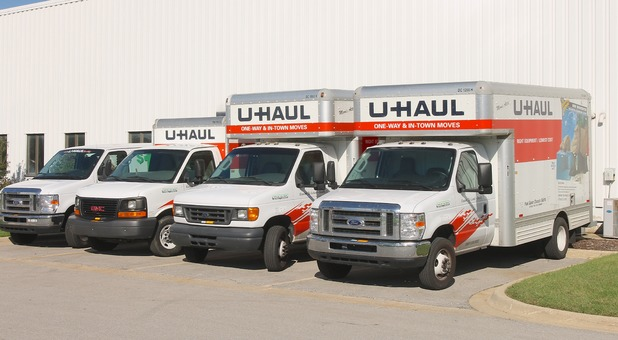 We also conveniently offer U-Haul truck rentals on site! Our office on Rockwell Street is proud to provide extended access hours every day from 6 a.m. to 10 p.m. We allow our customers complete control over the rental experience, from speaking with a call center representative any time to selecting from our 26,000 square feet of space. If you live in downtown or South Chicago, you’re a perfect candidate for our services – but we also serve those from neighboring communities like Beverly, Merrionette Park, Morgan Park, Chestline, Kingston, Mt. Greenwood, and Evergreen Park. 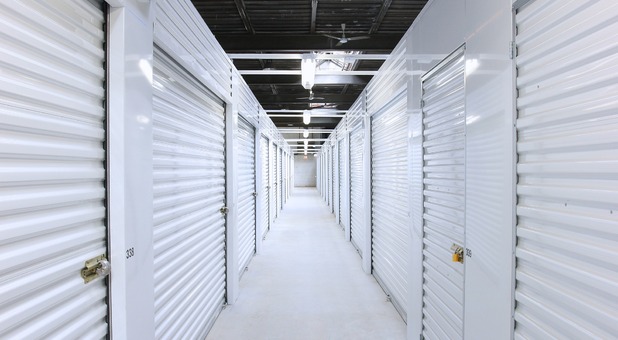 Let us help you find the storage unit that’s right for you! Are you a local business owner who needs 24-hour access? We can work out an arrangement that meets your needs. 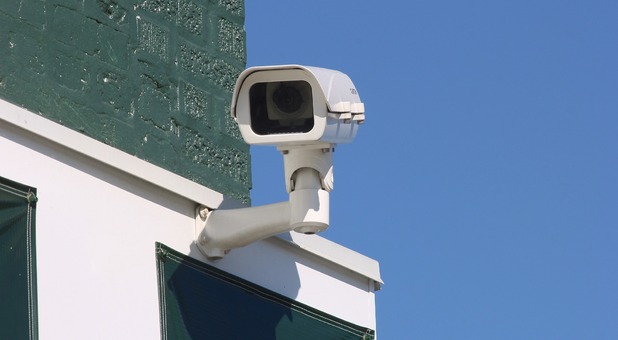 No matter what you decide to store with us, we’ll keep it safe with our surveillance cameras and secure gate entry system. 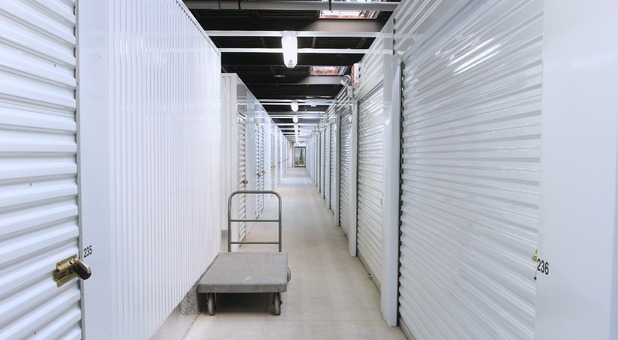 We’d also love to tell you more about our climate-controlled storage units, which are perfect for items like photographs, documents, and antiques. 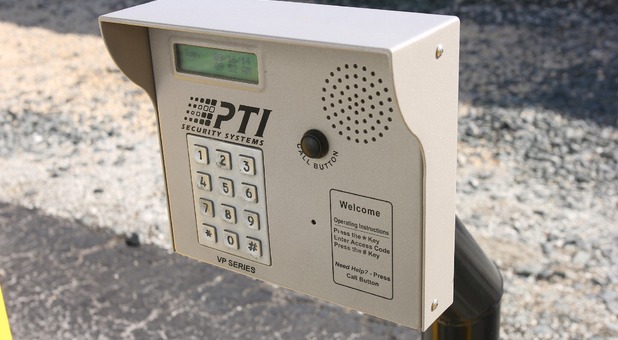 If you’d prefer the convenience of parking your vehicle next to your rental, ask us about our drive-up accessible units. Save even more time on move-in day with our ground-floor units! Speaking of move-in day, we have the resources you’re looking for. From truck rental to onsite moving tools to packing supplies sold in office, the big move doesn’t have to be a big hassle. Once you’re all moved in, you’ll enjoy online bill pay options and save yourself a trip every month. Find our property near Orchard Place of Morgan Park, Renaissance Park South, Evergreen Healthcare Center, Beverly Art Center, and I-57. We’d love to speak with you, so give our helpful team a call at (773) 779-8700! 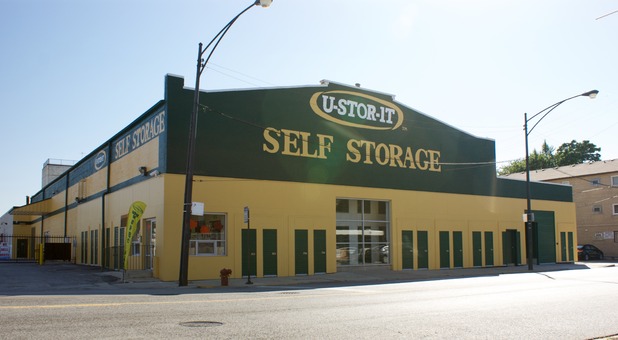 If you live in downtown or South Chicago, our storage is perfect for you - and we also serve those from neighboring communities like Alsip, Ashburn, Auburn Gresham, Beverly, Beverly Woods, Blue Island, Calumet Park, East Beverly, Kennedy Park, Merrionette Park, Morgan Park, Mt Greenwood, West Beverly, West Morgan Park, and West Pullman.